With a name like ‘Le Fou’, which is French for ‘the madman’, you know you’re going to be in for some surprises when it comes to this winery. Apparently, the name was inspired by the fact that you’d have to be mentally unstable to attempt growing Pinot Noir vines in southern France - the Languedoc region this winery calls home is generally associated with warm climate red grapes, like Grenache, Syrah and Merlot. Winemaker Eric Monnin, the brains behind Le Fou, has achieved impressive results with his convention-defying acts of viticulture down on France’s Mediterranean coast, despite the fact that he’s been accused of being insane so often, he’s named his winery this way. The Aude Valley in the southern Languedoc is a beautiful location for vineyards - all sweeping hillsides, glorious sunshine and the sparkling blue of the Mediterranean in the distance. 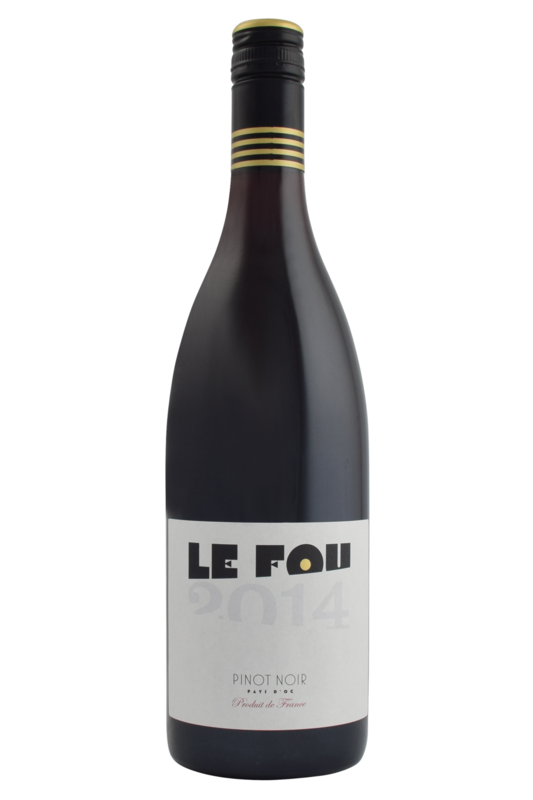 Eric Monnin has an eagle-eye for a fine plot of land, and carefully selected the growers and vintners to work with on the Le Fou label, in order to ensure his experiment into southern French Pinot Noir was a success. 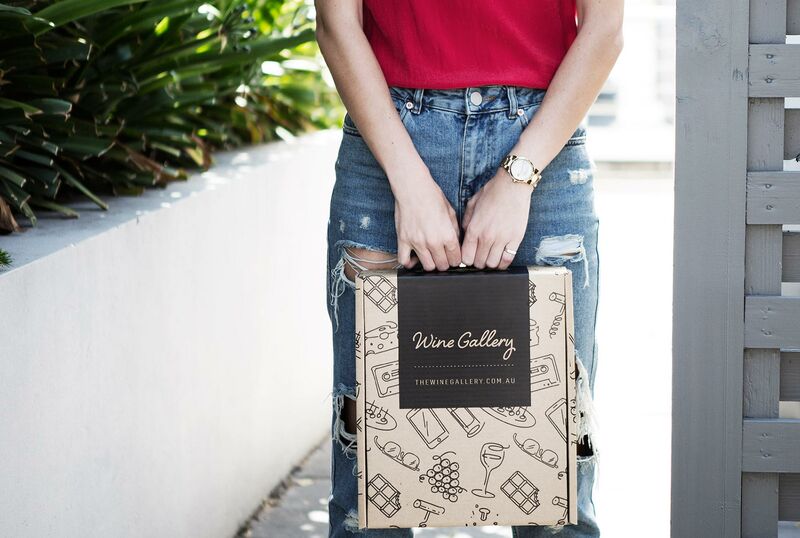 The results speak for themselves: this winery has impressed enormously both at home and abroad, and the wine world waits to see what this madman does next. Pinot Noir has its ancestral home in Burgundy – a small but prestigious area that contains some of the world’s most famous vineyards. Cool and fickle weather means ripening the grapes is not always a guaranteed event. Clever winemakers searching for the aromatic beauty and lush texture that Pinot Noir provides look further afield – in this case, the south of France – the Languedoc. Le Fou translates as ‘The Madman’ and that is what most French thought the original growers were - to plant, cultivate and eventually vinify Pinot Noir down here. This is an unusually intense Pinot Noir, packed full of berry flavours and savoury notes. It’s a sunny wine from a sunny location, and as such, can stand up to slightly more robust flavours than we’d normally pair with a Pinot Noir. This wine would work brilliantly with game birds - Pinot Noir is always good with duck, and with this one, you can go to town with rich, fruity sauces to serve alongside it. It would also be delicious with grilled tuna steak, and rich cheeses like Brie.